Winstrol also does a very good job of reducing the amount of SHBG in the body, thus allowing other steroids to be much more abundant in their free state in the body. Due to this fact, Stanozolol makes a great addition to all cycles. Winstrol is a C17-alpha alkylated compound, and therefore can be toxic to the liver over time. Because of this, it is recommended that bodybuilders using this compound try to keep dosage in a reasonable range and limit cycle duration to 10wks. 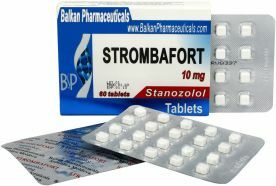 There are also several liver protectants and detoxifiers available which should be considered when doing a cycle of this steroid.Due to its low androgenic activity, Stanozolol is a very good choice for women bodybuilders. 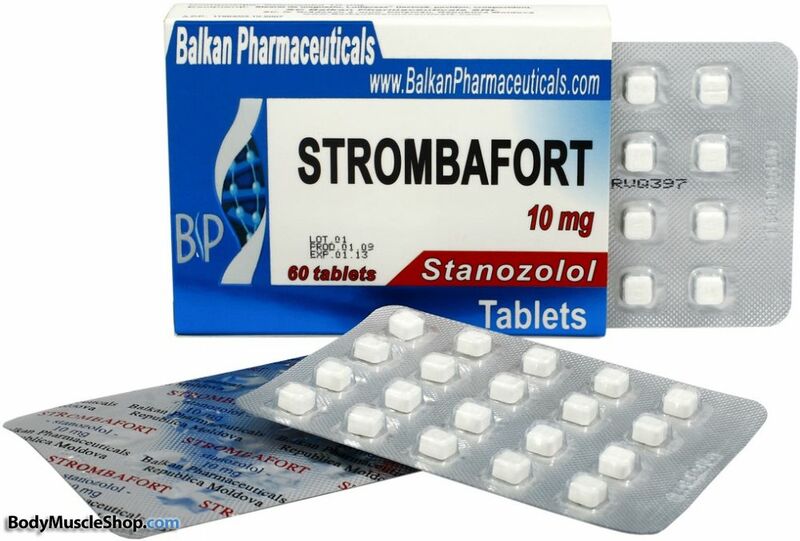 Males typically use Stanozolol in dosages of 40-100mgs a day for a period of 6-8 weeks. 5-10mg a day for a period of 4-6 weeks is the normal dosage range for women.